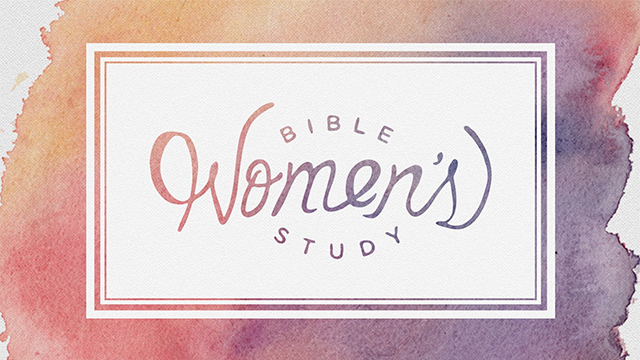 A women’s ministry designed to meet the needs of women of all walks of life. 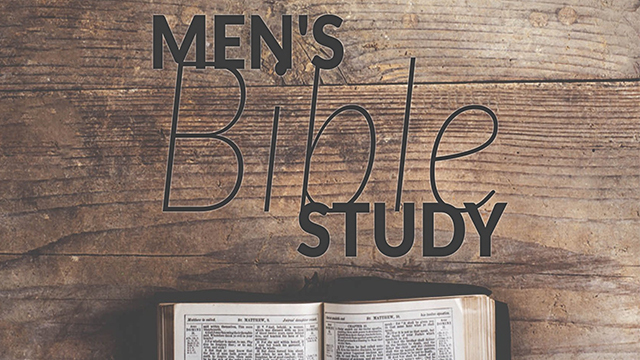 Bible study and a time of fellowship. 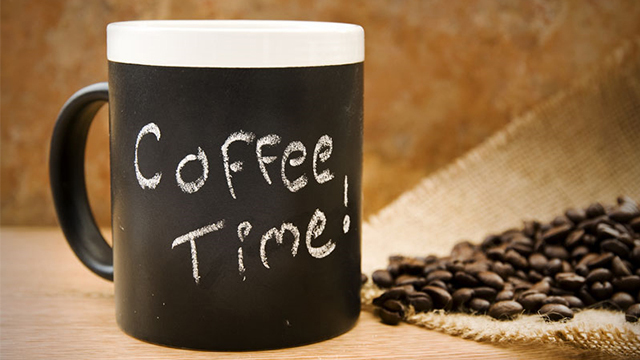 We meet on Thursdays: 9:30-11:00 am at Redeemer Christian Reformed Church. Childcare is provided for ages 0-5 years. We meet every Sunday, 6:00-7:00pm at Living Hope. We are currently studying the book, Far as the Curse is found, by Michael Williams. Our last class for this season will be April 7th. Future schedule will be posted when available. 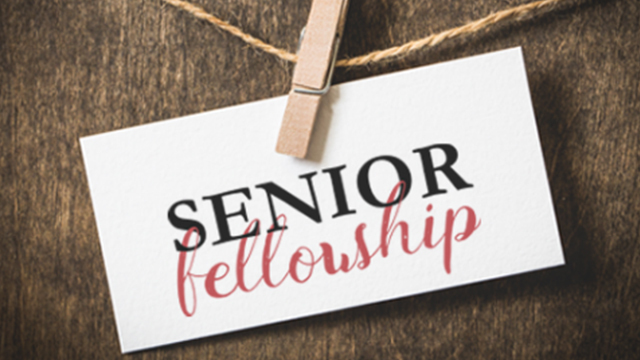 10:00am -12:00pm seniors get together at Living Hope CRC. This is an informal meeting of fun, good food and great fellowship. Building Our Faith Ladies Bible Study We meet every other Wednesday at 1:00pm at Living Hope. We are currently studying 1,2,3 John: Living in the Light of Love Study Guide by Case VanKempen.